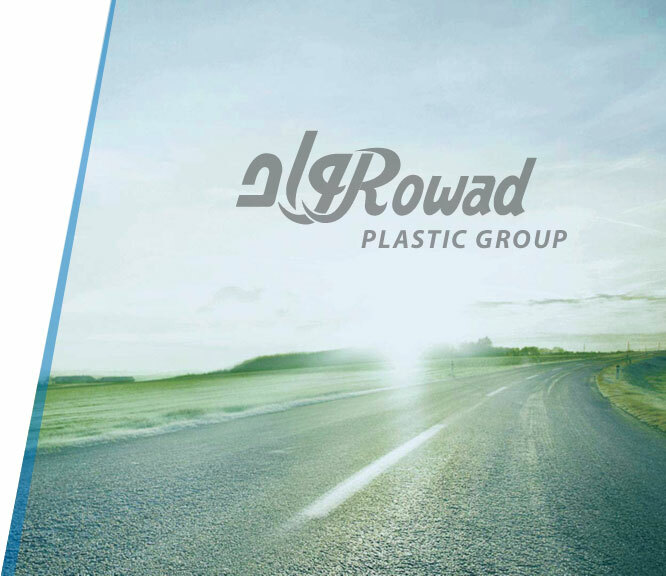 Our mission is to provide reliable plastic solutions faster, safer and more cost effectively. Part of our role as a plastic manufacturer is to innovate and lead in the recycling of plastics. We are committed to serving our business partners and customers faster, offering premium quality standards and the most reliable products. We strive to continuously innovate and provide new solutions, develop our people and improve work processes, in order to create and deliver the best value to our stakeholders.